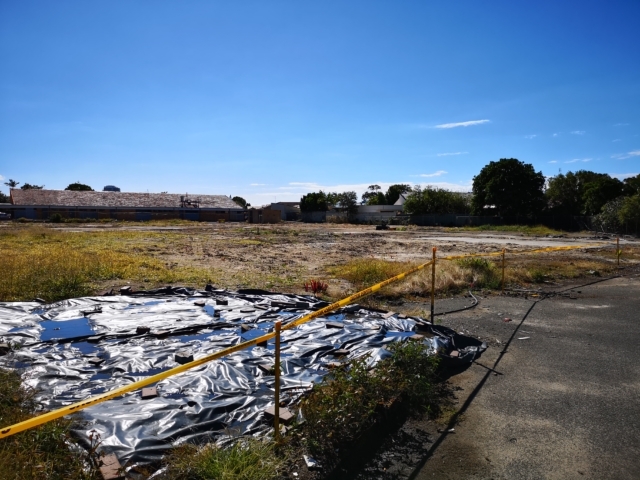 SERS asbestos assessors have been engaged in multiple projects over the last month ranging from air monitoring and clearances to the completion of their survey project for the Northern Suburbs. These works involved a wide range of residential, industrial and commercial properties, identifying, managing and validating removal works. 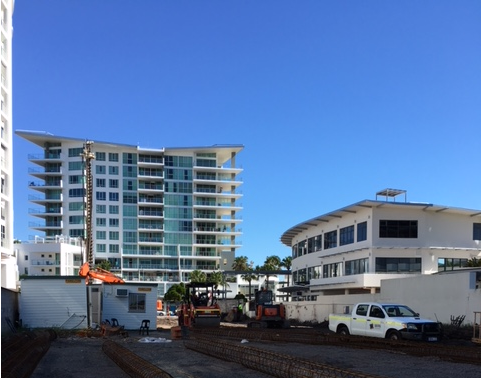 SERS spill response team were working within the South East Queensland area and were involved in the validation and clearance of a large area following a sewerage spill on a construction project. 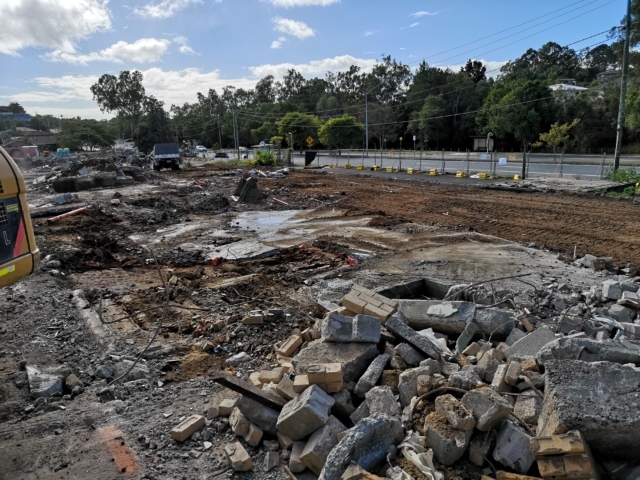 This work involved our environmental team attending the site, delineating the extent of the contamination, and validating the clean-up efforts through the use of the teams’ technical advice and NATA accredited laboratory results. 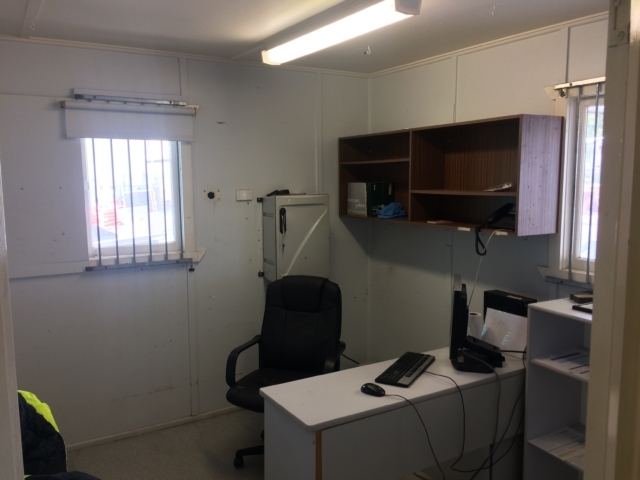 This job was completed satisfactorily, and the restricted access zone was removed for normal operations to continue on site. SERS environmental team were also busy working in the residential sector, identifying and delineating potential mould issues within rental properties. These works consisted of a full range of analysis being conducted on the properties utilising air and swab samples. All results were then used to provide the client with a snapshot of the current conditions in the property and the required remediation measures needed to address any concerns. SERS technicians are currently covering a broad range of sites across the state, carrying out long-term monitoring for dust, noise and vibration. The monitors provide our clients with an independent assessment of the current site conditions, assisting them to assure their primaries that all works are being completed in the most suitable ways possible. Through the usage of our real-time monitoring and alert systems, SERS clients have been assured that they are not in excess of their site specifications and can remain confident in the smooth progression of their projects.